June 27th - August 9th, 2019 from 9:00am - 2:00pm. A Half Day Option (9:00am to noon - NO swim) is available for Jr. Campers only. Many campers stay longer to enjoy other fun programs. 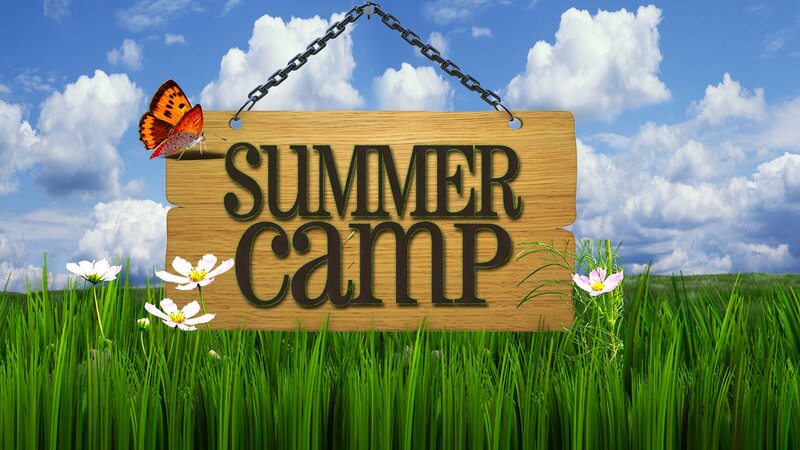 After-camp transfers to other EFC Summer Activities are also included in the camp fee. The earlier you enroll, the less you pay! Enroll for all six weeks, pay even less per week! For those members in the Hoboken area, looking into a private bus company to pick-up and drop-off those children attending the Englewood Field Club Summer Camp, please contact the club office. One time Registration Fee of $50 per camper (with $100 EFC Family Cap). By April 15th Early Bird Session Rate $400/wk. $370/wk. After April 15th Per Session Rate $450/wk. $405/wk. After May 31st Per Session Rate $480/wk. $420/wk.